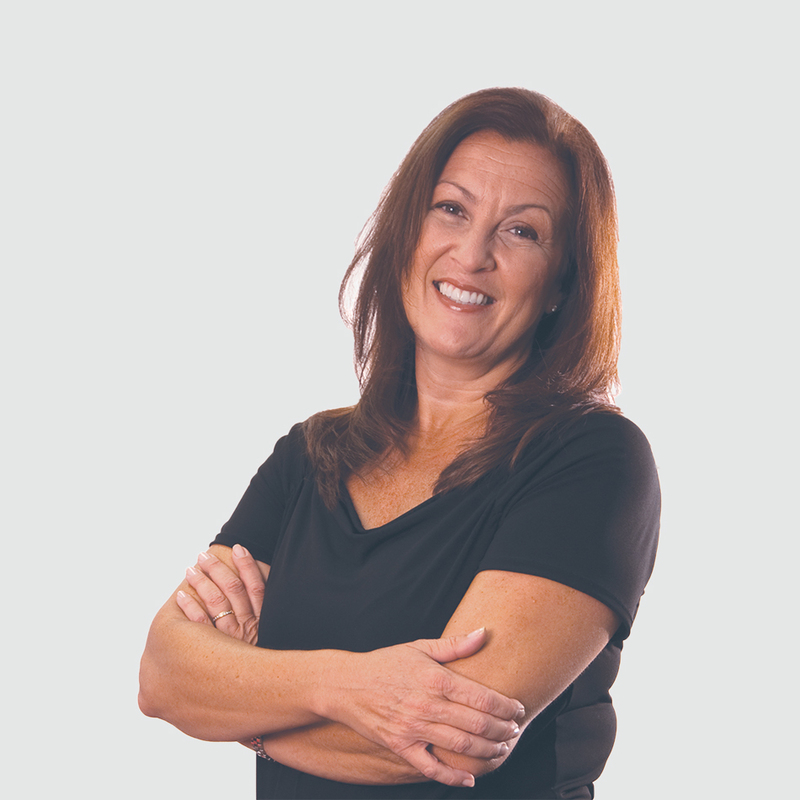 A motivated and resourceful self-starter with 20 years of production experience, Karen’s organization and attention to detail ensure jobs are produced efficiently and cost-effectively. Her knowledge of integrated marketing, brand development and production management have ensured success for many client projects, including the Greater Fort Lauderdale CVB, Port Everglades, Fort Lauderdale-Hollywood International Airport and many others. Prior to joining the Starmark team, Karen served as Production Director at Wunderman Cato Johnson in Miami, and Production Manager at BBDO in Toronto—both worldwide agencies with global networks.